Copyright © 1983 by Stephen King. All rights reserved. Copyright © for the translation by Paulina Braiter. 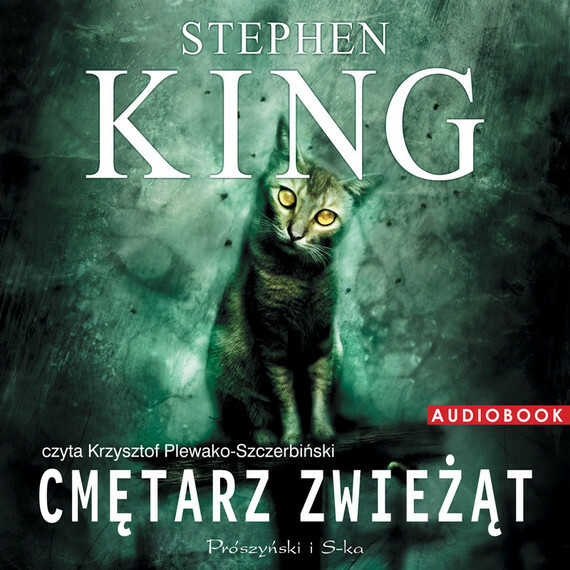 Copyright © for the audio edition by Prószyński Media Sp. z o.o.